Another Successful Transaction for Tony Franco Realty | Tony Franco Realty, Inc. 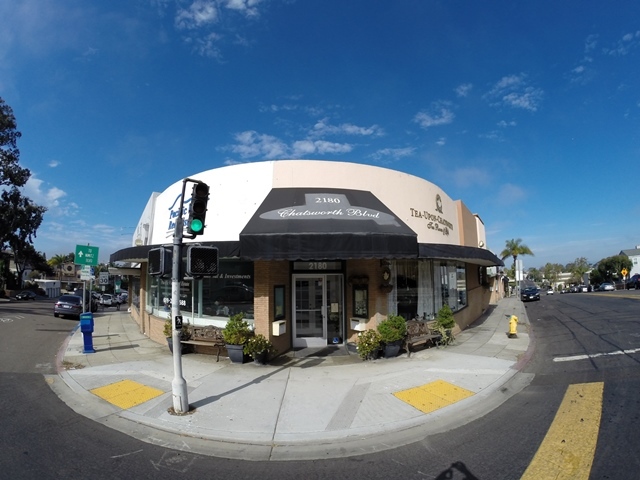 The Franco Realty Group is proud to present the completed leasing transaction located at 2180 Chatsworth Blvd in the Point Loma sub-market of San Diego. The +/-900 square foot retail space was leased to “Venti Boba and Milk Corner” for 5 years with options to extend. 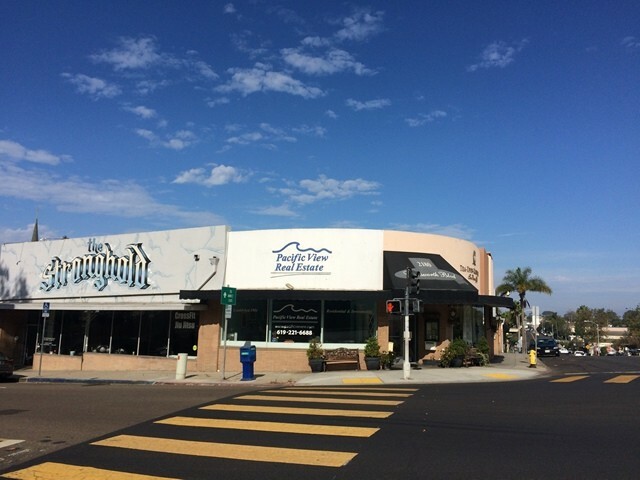 The space is located on the signalized corner of Chatsworth Boulevard and Voltaire Street, across the street from Point Loma High School. 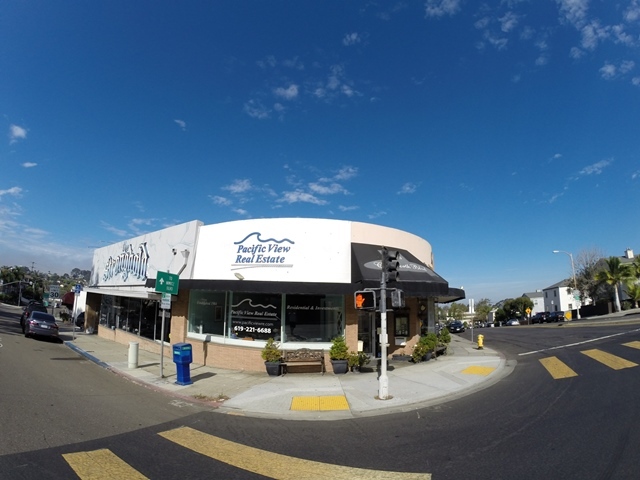 The Franco Realty Group represented the new landlord in the acquisition of this property in late 2016 and is currently assisting with the re-positioning of this asset. 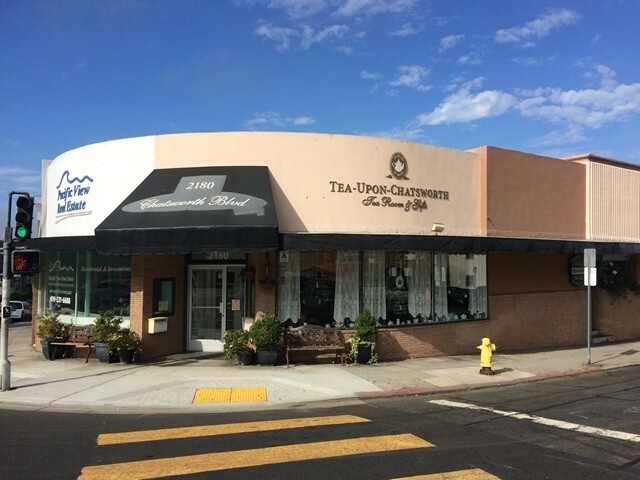 For more information on leasing space at this location, the sale of the property, or the recently completed leasing assignment, please call The Franco Realty Group at 858-717-1697.